Brooklyn Brokerage specializes in insurance products and services to help you with all of your insurance needs. 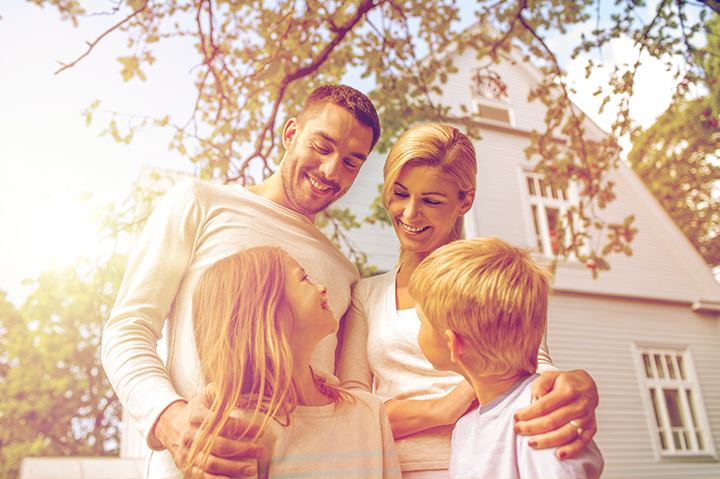 At Brooklyn Brokerage you will be treated like family. An agent will take you under his or her wing and represent you, your family, and your business interests and navigate the world of insurance for you. Our experienced agents will make sure that your experience leaves you financially protected as well as happy to be a part of the Brooklyn Brokerage family. Knowing you are personally protected is a good feeling, and knowing you are being taken care of by Brooklyn Brokerage is even better. It’s not always easy to secure a bond, especially if your business is new, and that’s where we come in. It’s important to be protected as a business, and Brooklyn Brokerage’s Commercial Business Coverage keeps your business secure.